Ships today if you order in the next 4 hours 47 minutes. Lysine is an essential amino acid that is found in foods like avocados, meat, fish, dairy products, nuts, and eggs. While lysine deficiencies aren't all that common, it's still important to ensure you're getting enough lysine from your diet or through supplementation to maintain your health. L-Lysine from Metabolic Maintenance provides 500mg of lysine in every easy-to-swallow vegetarian capsule to support optimal overall health and wellness. Just one to four easy-to-swallow capsules between meals every day can help improve your immune system, keep your bones and joints healthy, and bolster your overall health and wellness levels. 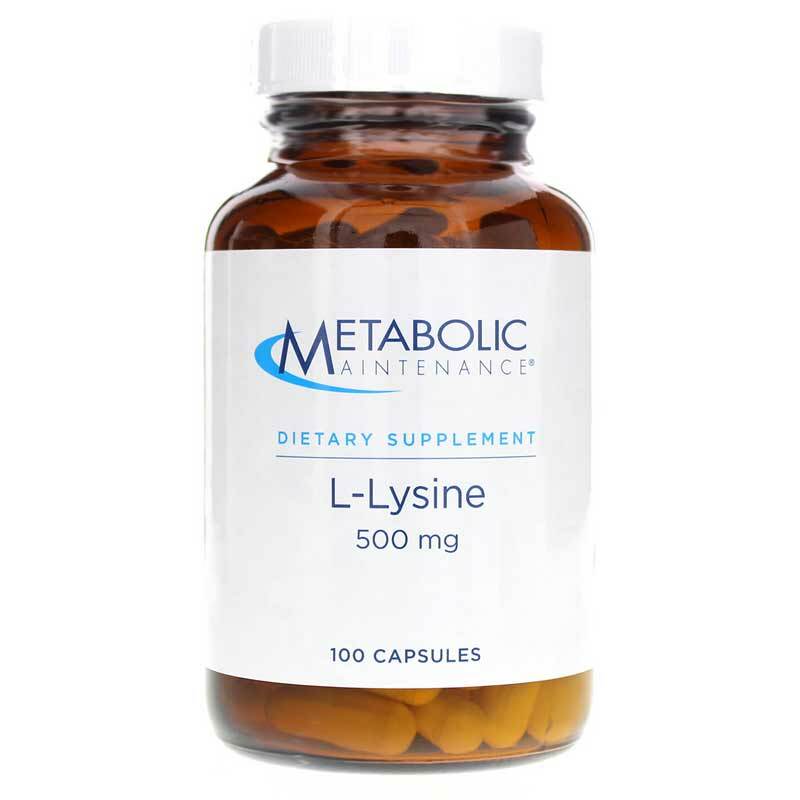 Start using L-Lysine from Metabolic Maintenance today to see how it can improve your overall health. Order now! Other Ingredients: vegetarian cellulose capsule. 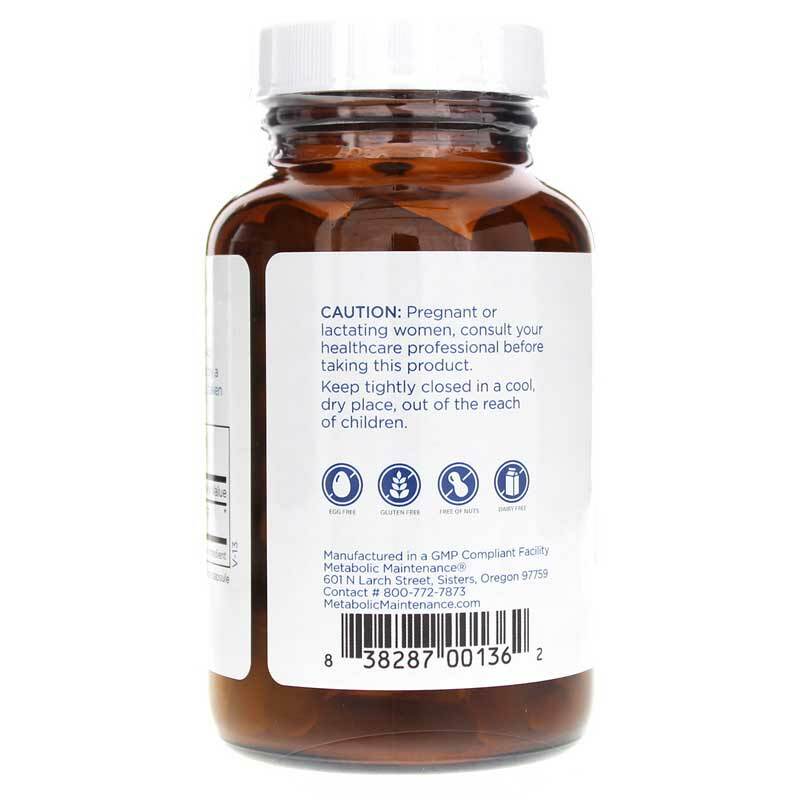 Contains NO: gluten or excipients. 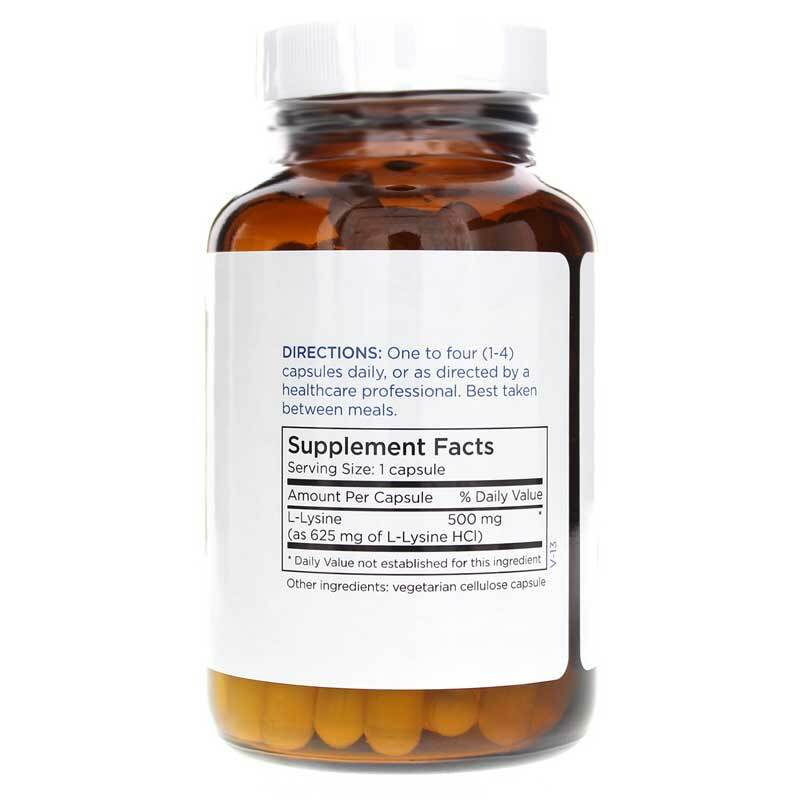 Adults: One to four (1 to 4) capsules daily as a dietary supplement, or as recommended by a healthcare professional. Best taken between meals.